Entertainment Entertainment & Entertainment is what we all need these days. 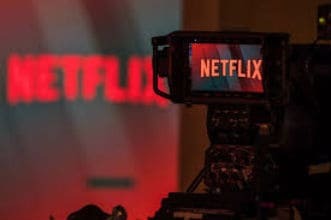 With the increase in demand for entertainment apps such as Netflix, regular TV shows are losing their lustre. The trend is all focused on watching every new and latest web series; just like ‘You watch, I watch remember? Click the next episode and watching a full series in a day is no less than running a marathon. Netflix is the new addiction and ‘Netflix and Chill’ is some kind of philosophy that people live by. Watch the latest sitcoms and movies on the Netflix app anywhere, anytime. 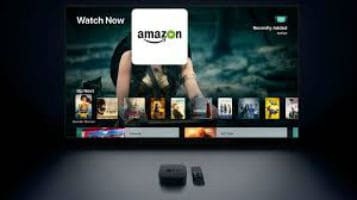 The way Amazon shopping app gives you infinite options while shopping, Amazon Prime Video too offers you a massive stock of movies, TV shows, short films and Amazon exclusives. Download your kind of collection and binge watch anytime, anywhere. The prime app was rolled-out in 2011. 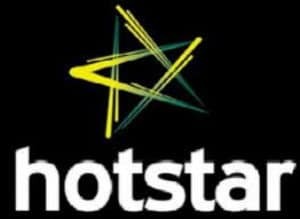 Hotsar owned by Star India is a three-year-old entertainment app. It gives its users streaming media and video-on-demand services. The app is available on platforms including Web, Android, iOS and Apple TV. Hotstar is not just about watching movies and TV shows, you can also watch cricket matches and stay updated with the latest news. It supports content in 17 languages. Have you been missing all the latest episodes of Big Boss Season 12? Don’t worry! 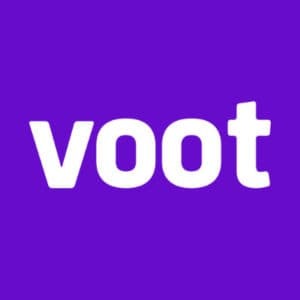 Voot app has all in store for you. Voot was launched in 2016 and is owned by Viacom 18. All the MTV and Colors Channel content including TV serials, Reality Shows, Drama, Music, Regional shows, Movies and voot originals is available on the app. Do you want to stay updated about what’s happening in your favourite actor’s life? 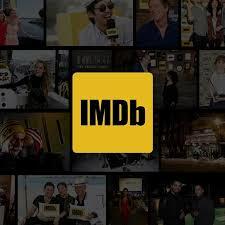 IMDb movies app is your go-to platform. Bollywood movies, TV, celebrity content, IMDb originals, trailers and behind the scene action and much more is available on the app. Also, rate the movies and shows you have been watching.